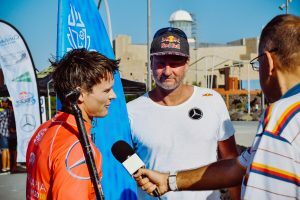 These are the words used by multiple athletes, to describe what has been truly, one of the finest days of sup surfing in the sport’s competitive history. 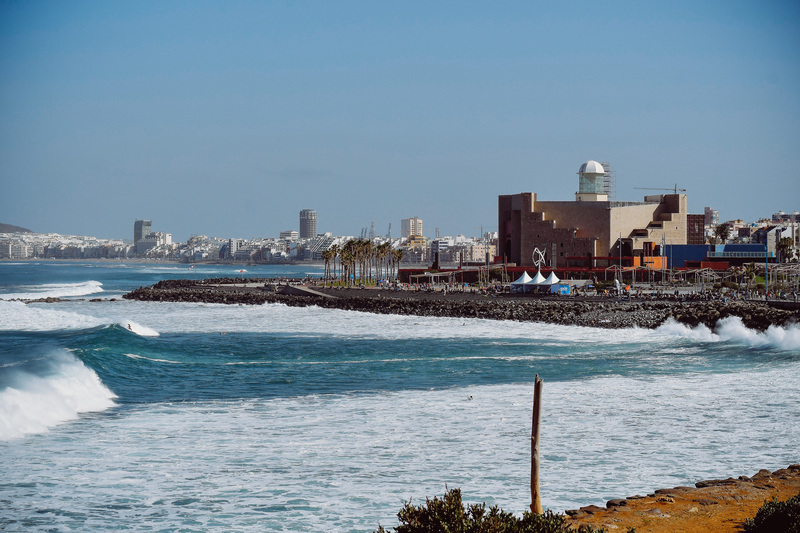 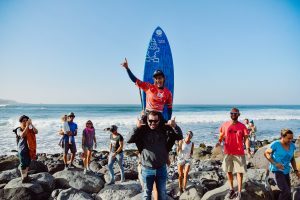 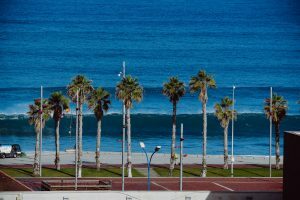 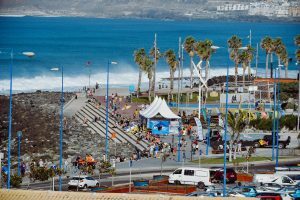 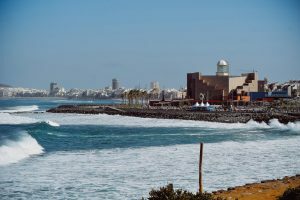 Perfect, reeling rights with off-shore winds, sunny skies and an ideal ampitheater for crowds to gather and watch the finale to the 2018 APP World Surfing Tour in Las Palmas de Gran Canaria . 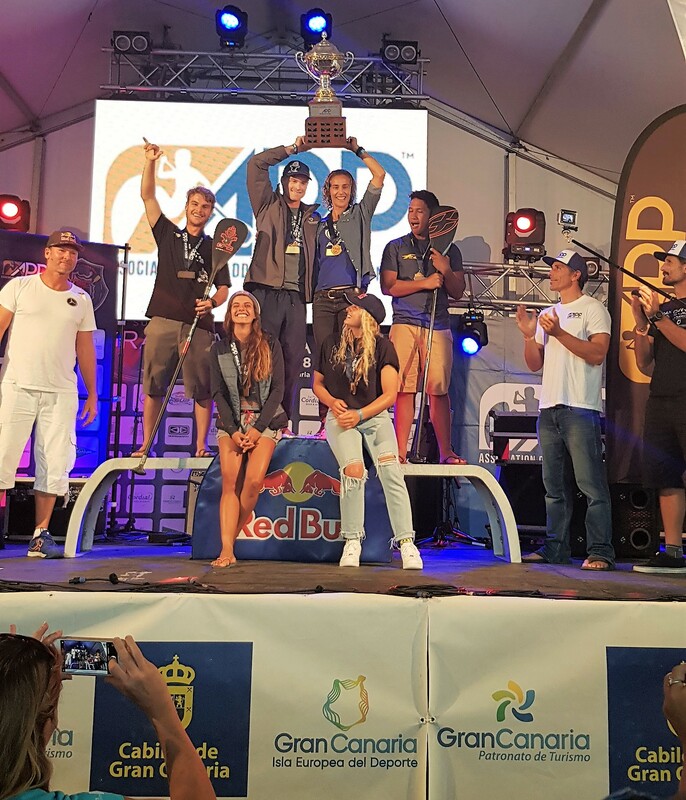 What a way to wrap up the 2018 season! 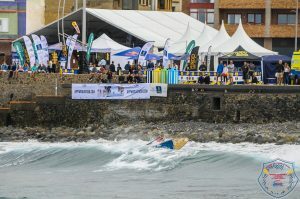 Your winners: Sean Poynter & Iballa Moreno, two newly crowned World Champions, both for the first time, among a host of world class athletes who put on a spectacular performance for spectators and fans alike at El Loret in Las Palmas de Gran Canaria for the final day of the APP World Tour. 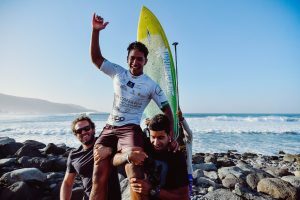 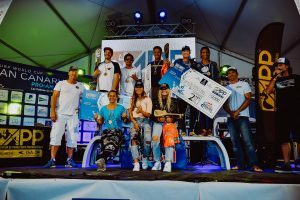 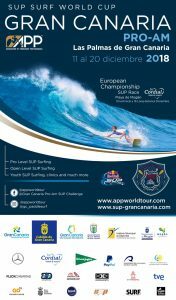 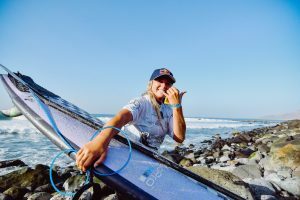 Poenaiki Raioha and Izzi Gomez win the Gran Canaria Pro-Am in epic conditions in Las Palmas de Gran Canaria.